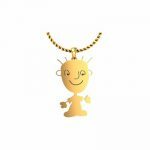 We at AuGrav have come up with a special idea for the special people. 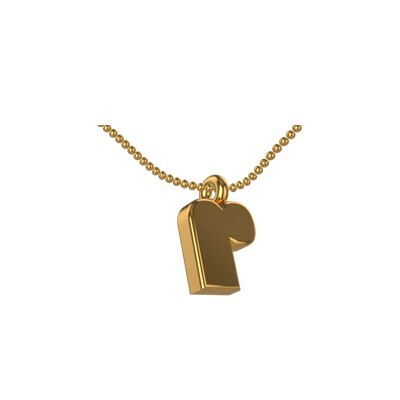 You can now make a Unique Letter R Initial pendant with your name and your special ones name. 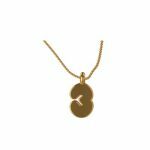 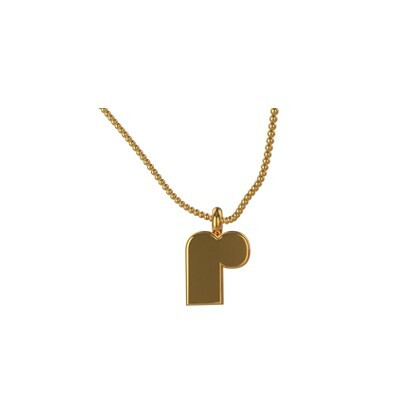 Pendant crafted in gold With the Special Letter. 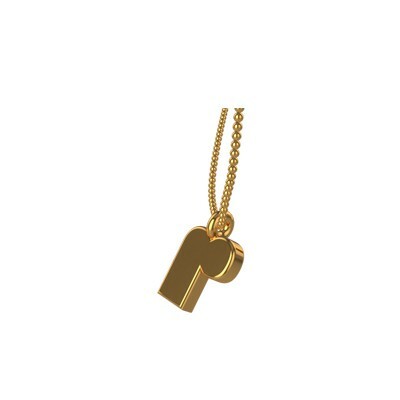 Unique Letter R Intial Pendant Overall rating: 4.7 out of 5 based on 235 reviews.